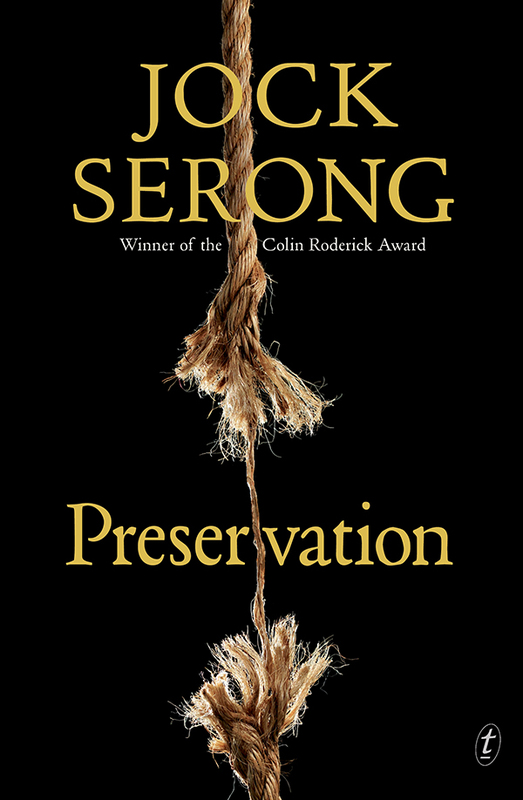 Put simply, Preservation by Jock Serong is a historic novel, based on a true incident that occurred in 1797. A ship, the Sydney Cove, bound for the new colony of Sydney, is shipwrecked near Preservation Island in Bass Strait, with all on board surviving. They are stranded on a part of the coast that has not yet been mapped and there is little hope of being rescued. It is decided that a party of seventeen will set off in a longboat to reach Sydney and have a rescue ship sent back to collect the rest of the survivors and the important cargo – illicit rum. Then this boat is also shipwrecked, leaving them no alternative than to trek the remaining 500 miles on foot. Three months later, three survivors, barely alive, are discovered just short of Sydney. The story, in of itself, is a corker! But the skill of the telling of this tale by Jock Serong takes it to another level altogether. It is told by different narrators, some reliable, some not so! All these characters are well developed with unique voices that are not mere caricatures. It doesn’t take long for the real villain in this extraordinary tale to be revealed. We never learn the true identity of this nameless man, for he steals identities (and lives) with impunity. Early in the book we witness his butchering of the real Mr Figge, the tea merchant who was to travel aboard the Sydney Cove. Figge describes how he slaughtered a female ‘badger’ (I’m assuming this is how they described our wombats) and then it’s young, with such relish, it was truly appalling. He was similar to Hannibal Lector, without the charm! Sorry to harp on about this character, but he took my breathe away and he will haunt me, I’m sure. Something I wasn’t expecting was the sympathetic and compassionate portrayal of the native Australians. I learnt a lot from this book without being made aware that I was. Serong’s empathy for the mixed feelings that the indigenous Australians must have felt is beautifully conveyed. As a white Australian, it made me cringe at the way they were treated by the early settlers. It made me understand how much damage has been done, and how hard it will be to repair and make amends for this damage. ‘He watched the natives in the clusters of their endless conversation….Were they discussing the settlers, the growing predicament they represented? Parts of this novel are harrowing and gut wrenching, and it is not recommended for the squeamish. However, it is highly recommended for anyone who enjoys a cracking good historic novel that will have them turning the pages well past their bedtime.